The Government of Maldives has decided to transfer the responsibility of granting permits to foreigners to Ministry of Economic Development. The economic ministry stated the government has decided to change some responsibilities included in the labour and employment mandate currently undertaken by Maldives Immigration. 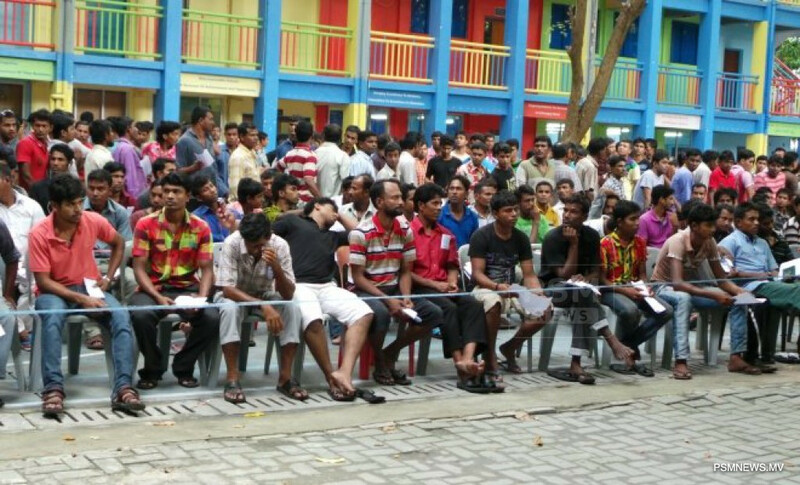 The economic ministry revealed the changes will effective from March onwards, in an effort to enhance the permit granting process to foreign workers coming to Maldives. Further, the economic ministry revealed relevant authorities are now working to shift the responsibilities without interrupting the services currently provided by Maldives Immigration. The government has decided to shift the responsibility of registering via online system to monitor expatriate workers, quotas, granting employment approvals and receiving visa deposit fees and refunds to economic ministry.